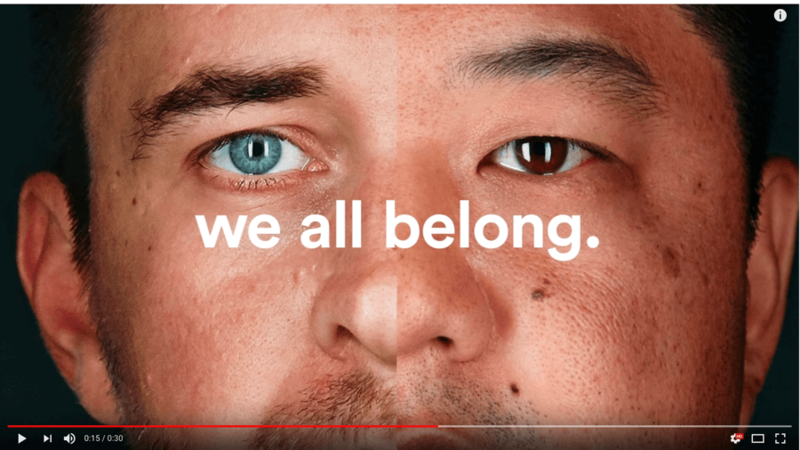 The fourth instalment of our top 5 marketing campaigns of 2017 (so far) is everybody’s favourite holiday rental site, Air BnB with their #WeAccept campaign. Although it isn’t specifically addressed, the campaign was cleverly timed alongside the #WeAccept campaign – where they announced that they would provide free housing to refugees entering the US. We thought this video was awesome and here’s why! Reason 1) In a subtle yet powerful 30-second video, they capitalised on a trending topic and took a stance on an important issue. The video didn’t contain corporate messages, or selling points, just their beliefs, which is sometimes a more powerful message. Reason 2) As well as making you want to stand up and shout ‘hell yeah!’ It hammers home the importance of video content and creating content around current events and affairs, whether that’s local policy, national fish and chip day or a local charity event – this all makes for content that is more engaging and interesting. If you’re interested in how The Creative Group could help your business and how we could help with your marketing content, contact us at hello@thecreative.group or for all of the latest news follow us on LinkedIn and Twitter. 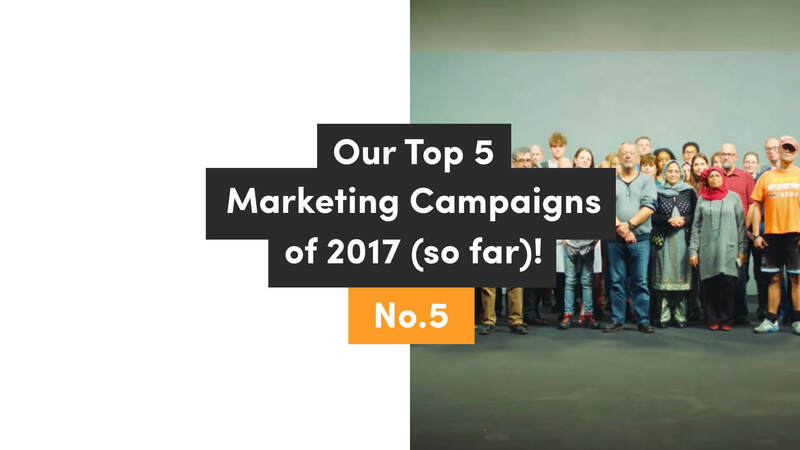 ...Check out the fifth and final campaign on our list; TV2's 'All that we share' campaign here!